Thank you, Cheryl! You’re right, getting engaged was an amazing end to this year. I am so glad we got to know each other this year as well and I look forward to growing the friendship even more in 2014! I hope you and your family have a wonderful New Year. Happy New Year Lynne! 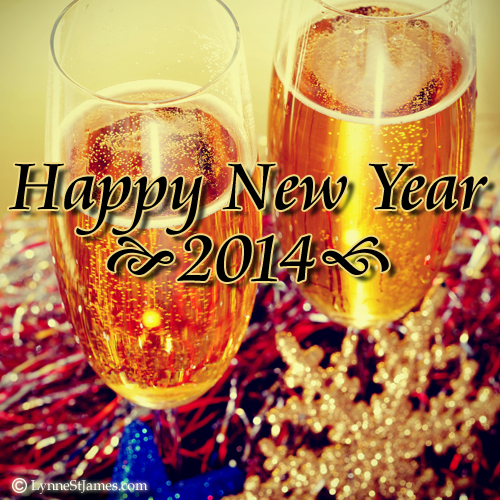 You deserve a great 2014!